Calling all Wizards...Do your potions need a little magic? Your Beasts a little taming? Then this night is for YOU! Join us for Wizardry Night presented by Terminix complete with pre-game Kidditch! Come dressed as your favorite character and take part in this MAGICAL night! Calling all Futures Club Members! Be sure to check your email for a special offer for today's game! It is also Pi(e) Night! Join us for the sweetest promotion of the season! Not only do we honor the mathematical equivalent... in ALL it's digital glory... but pay tribute to that OH SO YUMMY DESSERT! PLEASE NOTE: The Promo Code offer for Pi Night tickets ends as of 11:59pm on Thursday, April 25. Discounted tickets are unfortunately not available on the day of the game. Gates open 6:00pm. Pre-game ceremonies begin approximately 6:20pm. Baysox game time is 7:05pm. Come to more than one game a season? Our FLEXIBLE ticket plans can save you even more! If you have any children age 2 and under attending the game with you, they do receive a FREE general admission ticket to the game, which you may pick up right at the gate. 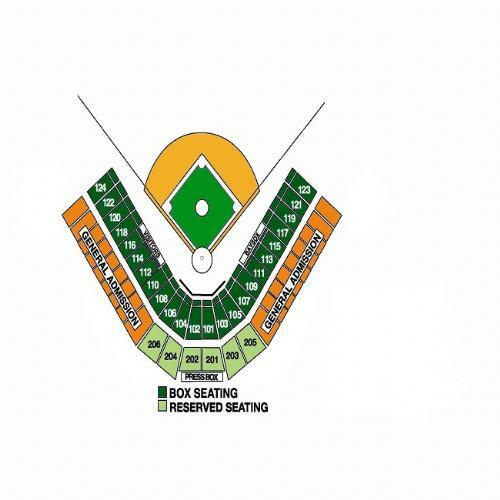 In the BOX and RESERVED sections, children 2 and under are considered "lap children" and are not assigned an actual seat. Print your tickets AT HOME! Your purchased tickets will automatically be sent to our Box Office Will Call. If you would prefer to print your tickets at home, select PRINT-AT-HOME under Ticket Delivery Options. Bring your printed ticket right to the Gates & bypass our Box Office on game day! Questions? Please contact our Box Office at (301) 464-4865.